Refine your filters to get better results. 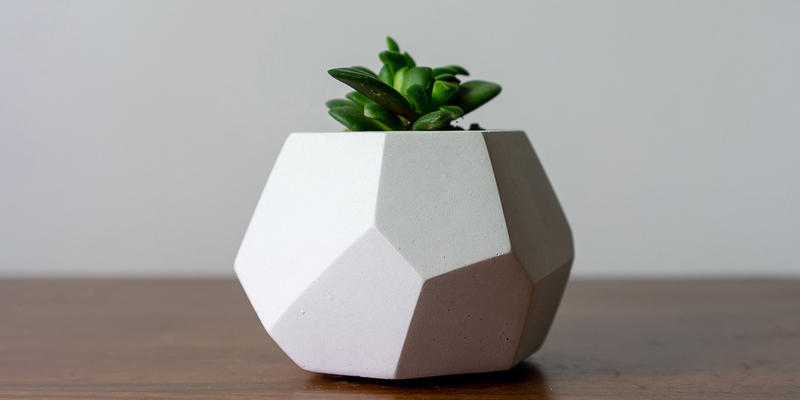 Join JOMO Studios every Tuesday & Wednesday night for a succulent & Concrete planter workshop! 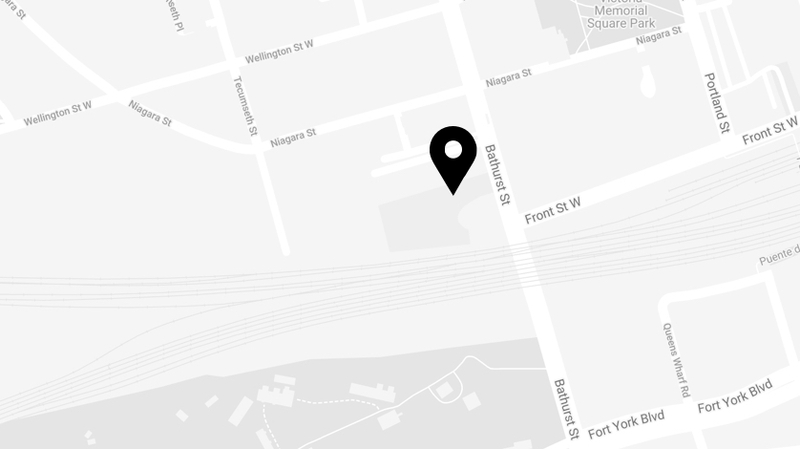 Flow is proud to present a weekly yoga class Saturday mornings from 10-11, RSVP to book a mat! 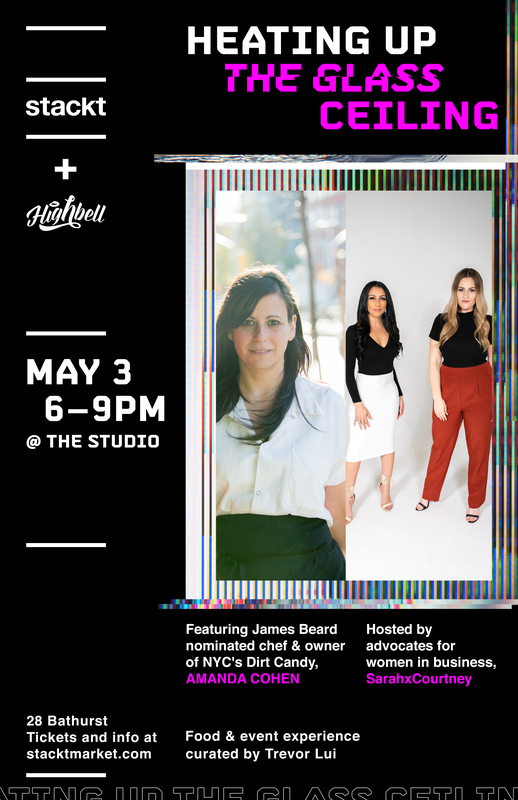 Join Chef Amanda Cohen at stackt for an evening of conversation and good food. Free portraits by Naomi Harris for all dog moms in honour of Mother's Day. First come, first served. An inclusive workshop with guest DJs to teach those who identify as womxn, NB & LGBTQ+ how to DJ. 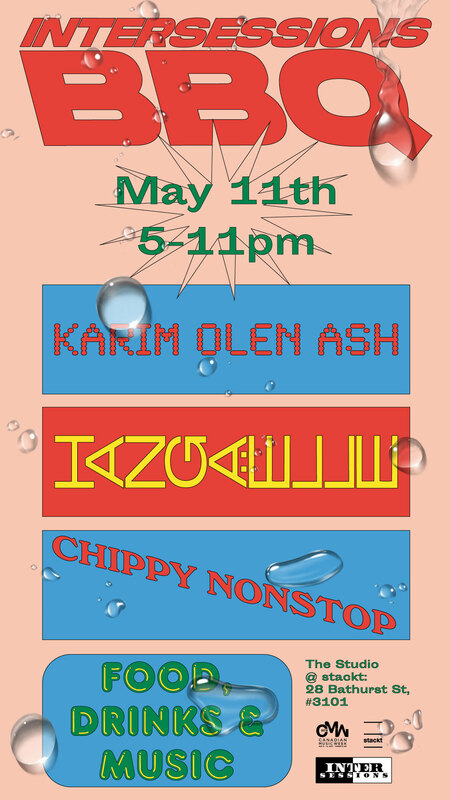 Intersessions is hosting a BBQ @stackt with DJs, good food and good times. 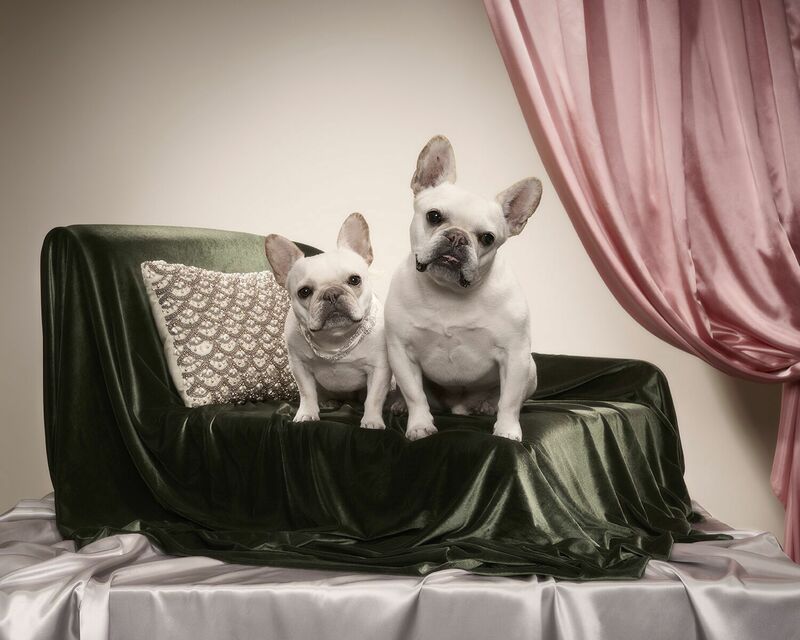 A selection of work from the series Hollywood Furever by Naomi Harris will be on view for CONTACT. 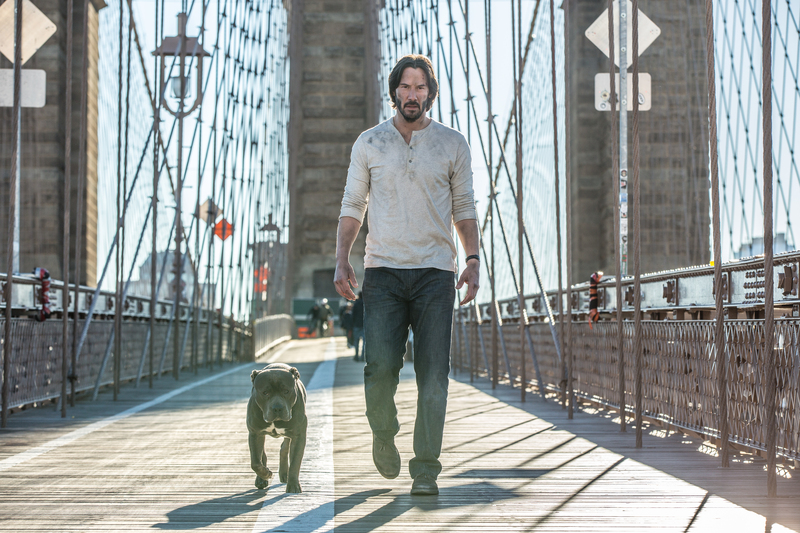 Free outdoor screening of John Wick 2 in celebration of John Wick 3! Doors at 7pm, movie at 8:30pm. 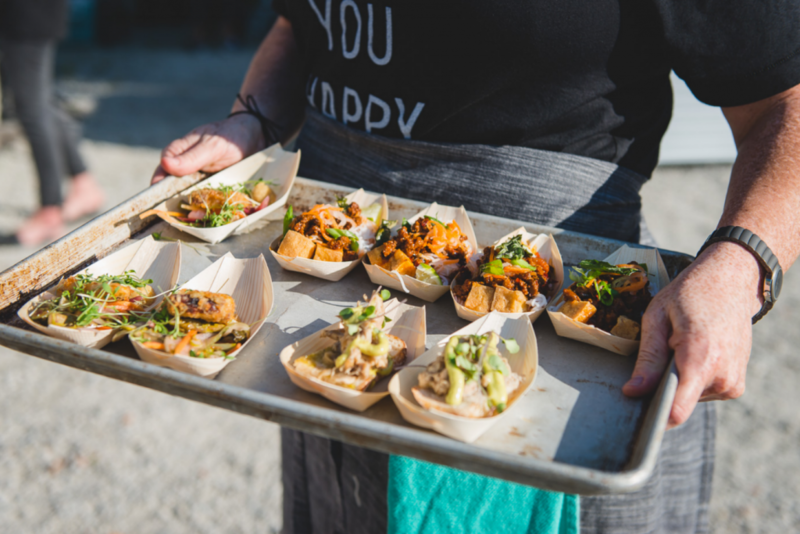 500px & stackt are giving photographers a chance to transform the Toronto skyline! Your vote counts! 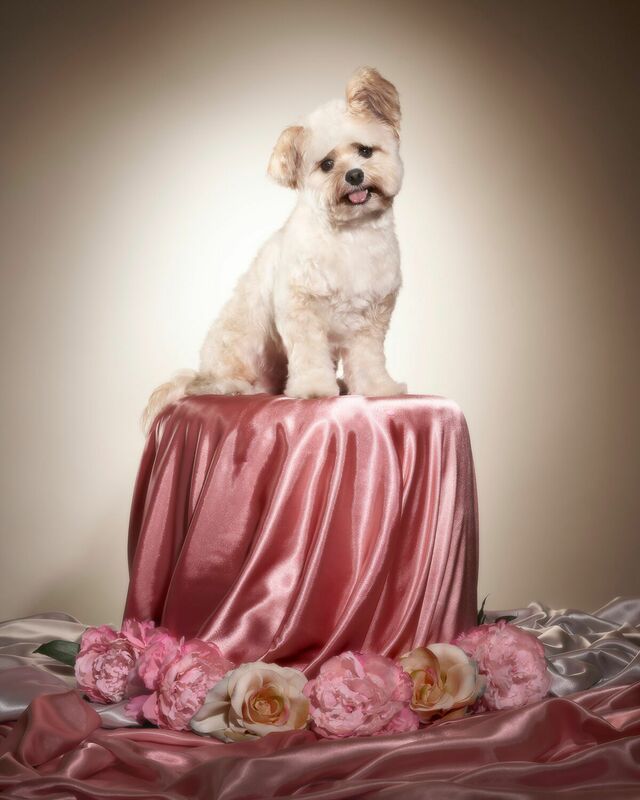 Artist Naomi Harris is offering free pawtrait sessions to community pets. First come, first served. 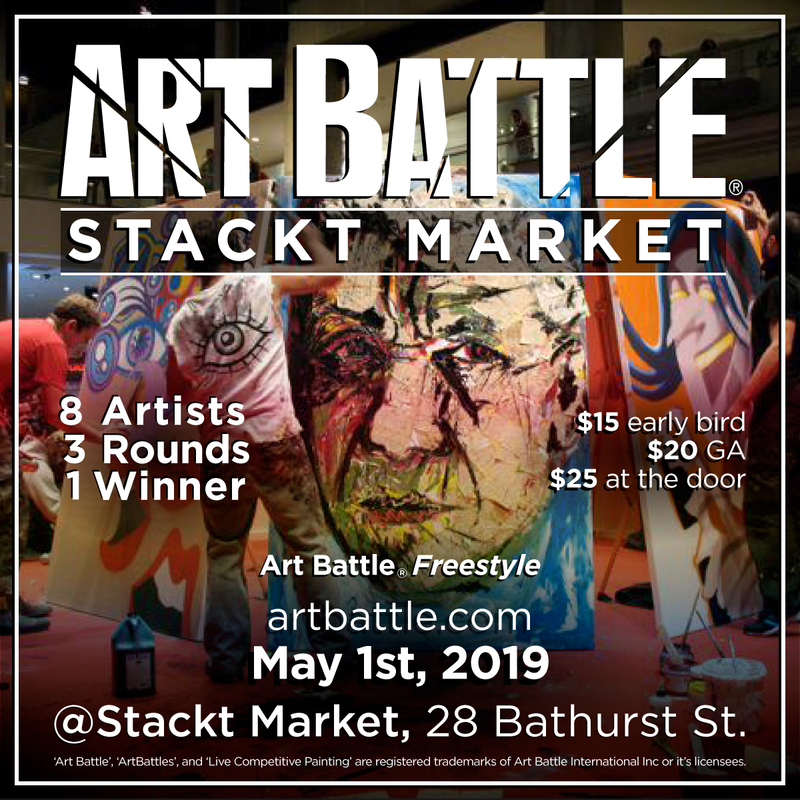 stackt is participating in Doors Open! Come discover what stackt contains. 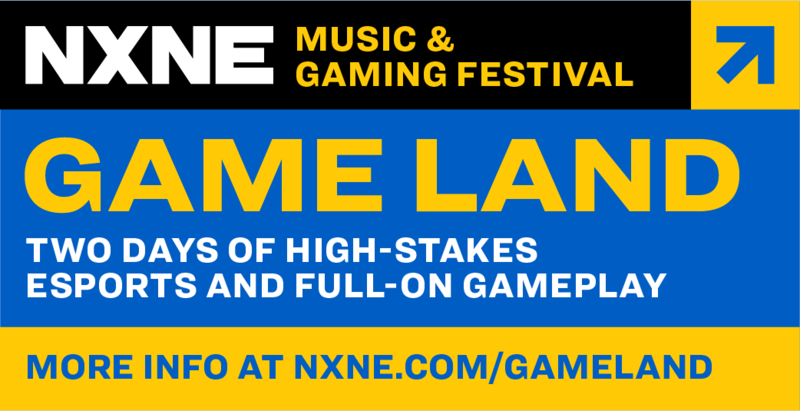 NXNE's e-sports tournament will have stackt as its home for 2019, bringing 3 days of gaming to site.